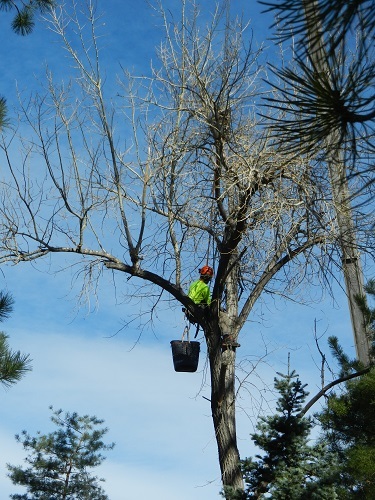 ATS offers free estimates from simple tree work to the most dangerous tree trimming and technical tree removals. 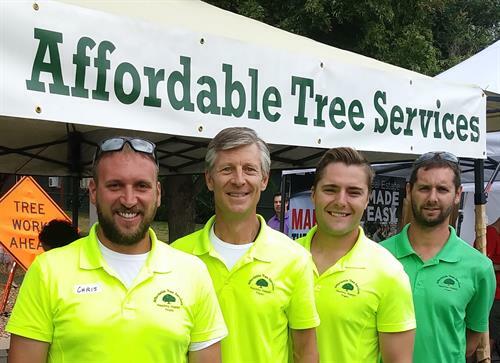 We also offer Plant Health Care with means Nutrition, Pest Control, and Deep Root Fertilization and watering for your trees including defending against the Emerald Ash Borer. We strive to be sustainable with our wood and give away as much as we can to the community as firewood for personal use by those in need or for arts and crafts including furniture. 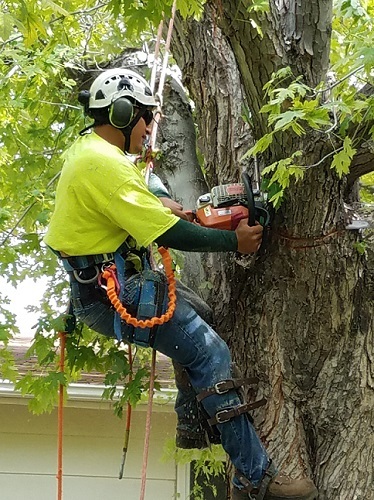 ATS is fully insured and has over 14 years of experience climbing and cutting trees for both residential and commercial clients. 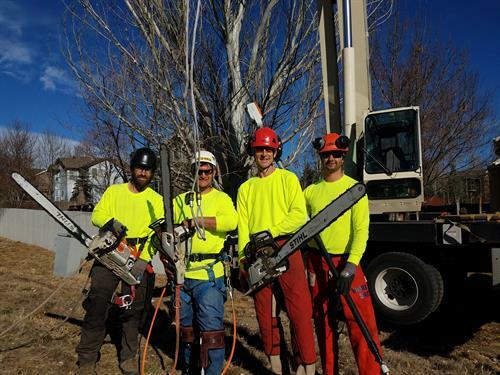 Specializing in Large Tree Removal using cranes, 14 years in business and NEVER an insurance claim means we are Safe, Honest, and Affordable. We Service Superior, Louisville, Lafayette, Erie, Broomfield, Westminster, & Arvada.